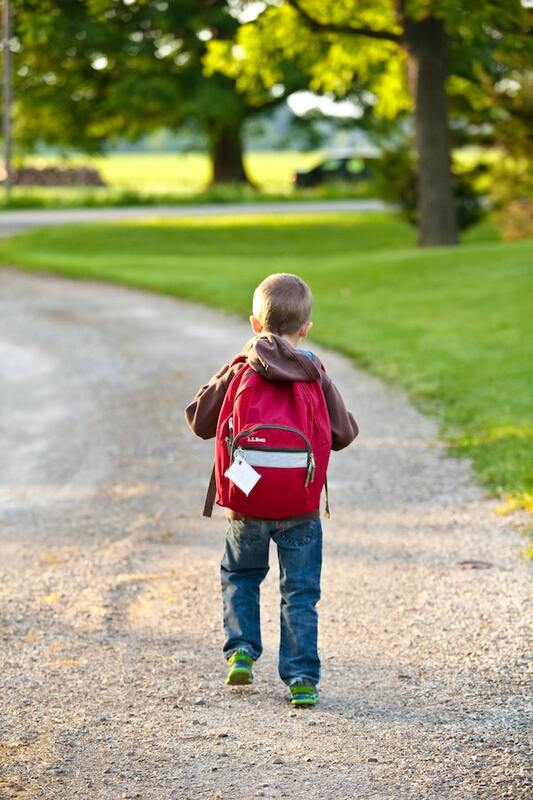 Backpacks, Headaches, and Back Pain – here is what can be done! – Dr. Neil Burden. London Ontario Chiropractor Chiropractic.